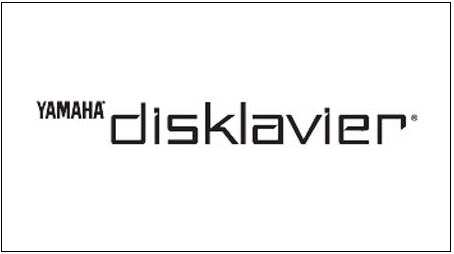 Yamaha Disklavier: This fully integrated reproducing piano by long-time and trusted Japanese makers, Yamaha, now offers Tency Music's full catalog of songs. Yousician: The Tency Catalog can now be found on Yousician, an interactive music app for learning instruments. 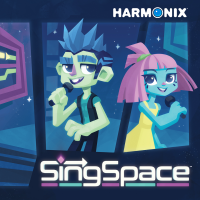 Harmonix VR: The first virtual reality karaoke game, singspacegame, also includes Tency's backing tracks. Jamzone: An innovative app that allows musicians to remix their favorite songs, loop, view the chords and lyrics, Jamzone is reinventing the music score book. Tency provides over 1,000 tracks to this innovative app.